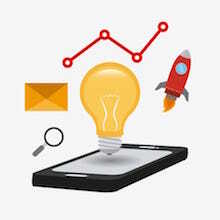 The term “technical SEO” summarizes all steps of Onpage Optimization that are not connected to content. Technical SEO rather makes sure content is easily understandable by search engines. It eliminates ambiguous items and accelerates page speed. 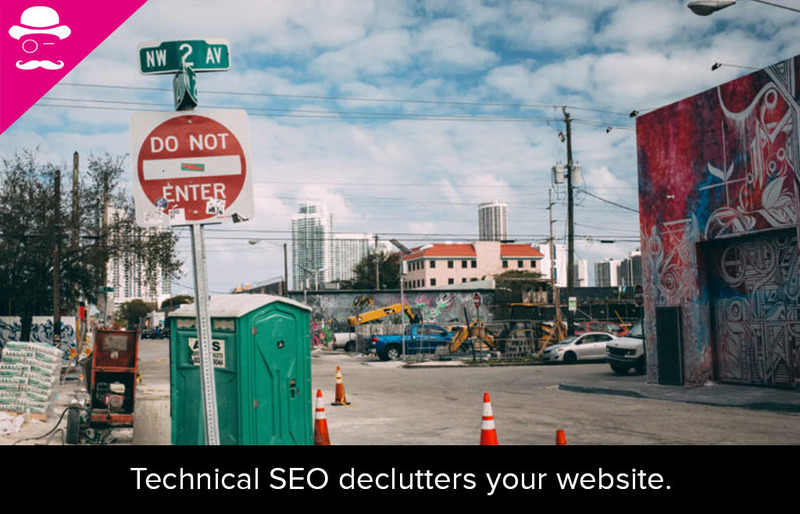 Metaphorically speaking, technical SEO looks after SEO infrastructure: bridges are built for traffic to run faster, streets are mended, heliports are set up for the ones who need to get there very quickly. Companies, institutions, private individuals – nearly everybody claims a site in the World Wide Web. 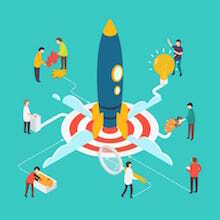 Cheap tariffs for webspace, ready-made kits for homepages, or Content Management Systems like WordPress make it very easy to develop attractive webpages and host them for a keen price. Knowledge in coding or scripting language is not longer necessary to lounge them. A huge disadvantage of these pages is that they only work on the surface or respectively with surfaces. That makes it easier for a nature of codes and structures to develop which confuses crawlers of the page. Although even massive web operators like Greenpeace, Daimler, or Spotify trust on CMSs like WordPress, these CMS is nothing more than a foundation to build up a website on. The one who wants to be heard in the many-voiced orchestra of webpages needs to adopt an individual way. Only with exclusive content users will be yours. To promote this content ideally to the user an individual technical structure of the webpage is crucial. Also search engines will be able to understand the pages purpose much better. 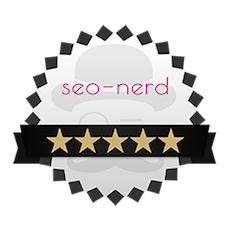 Issues like that will be addressed with technical SEO from a professional SEO agency like the one with the nerd. With the release of the Hummingbird algorithm in 2013 Google started on its path to become a search engine enabling a semantic-holistic search for users. They should be able to find the correct answer with Google without knowing smart tricks or study extensively. A simple keyword or a question should lead users to the pages they were exactly looking for. Therefore Google wants to understand the purpose of a search query. 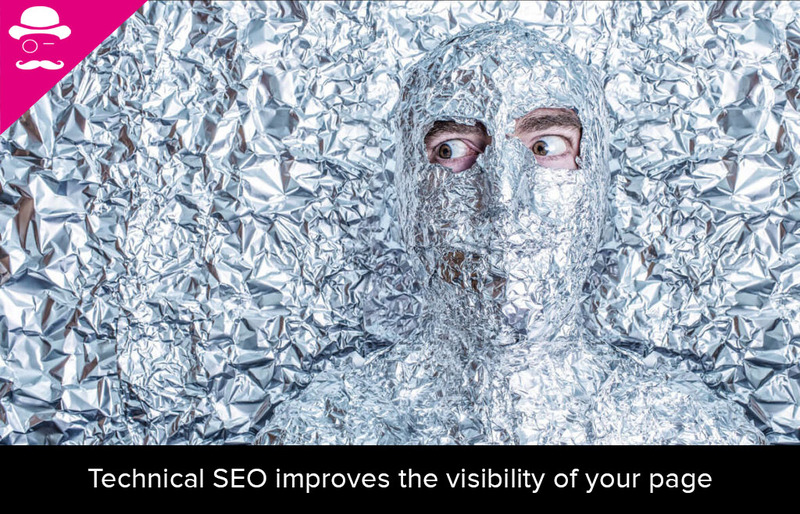 One might assume that from now on all SEO measures need to take care of content issues. 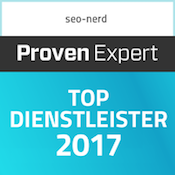 And indeed, since 2013 webmasters have to go with content optimization in order to rank higher. 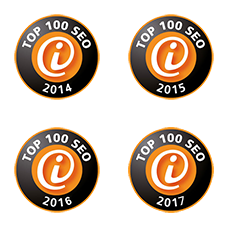 Nevertheless it is not enough to provide excellent content in order to convince the search engine of a webpage’s quality. For example: a page with good text quality and relevant information for users sports a lot of dead links leading to nowhere. Even if the content itself is considered to be highly relevant, the dead links will be a signal for Google and other search engines that the page has not been updated for a long time. The page of a direct competitor with working links would therefore be ranked higher in SERPs. decluttering of the source code by cleaning out redundant code snippets, old tracking codes etc. Tags contain the so called Meta Information. They are not that important for users but help search engines to analyze the content of a page. The Title Tag is the most important one of many different tags. It should contain the keyword, preferably in a front position. Moreover keywords and content should be integrated in HTML, that is what h1 to h5-Tags are for. They help search engines to navigate through text content. A strong observance of certain web standards supports an easier categorization and detection of content too. Not to forget a better user experience of course. Furthermore tags help to display webpages correctly in every browser and on mobile devices. With integrating a logical menue and sitemap, users and search engine will profit alike. Technical issues like keywords, tags, links, and meta information affect the ranking position of a webpage. But so does the behavior of users: duration time of visits, visits to subpages and also references on social channels are taken into account by search engines. The so called User Signals can be influenced by Content Marketing strategies as well as measures by technical SEO like the optimization of loading time, since the best content will only be read by users if the page is fully displayed in a very short time. 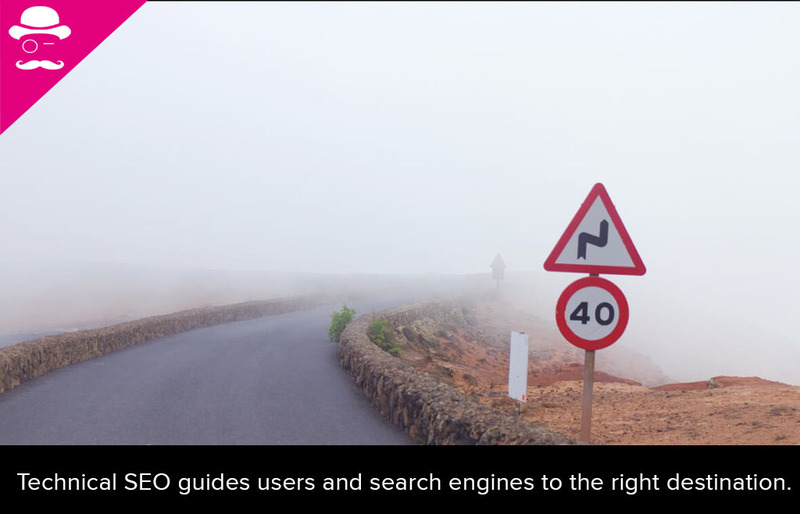 User Signals are an important factor when dealing with technical SEO. Even though videos, integrated documents, images, and active content like Flash (ideally created with CSS3 or HTML5) might not be easy to interpret by search engines, they are highly attractive among users. Clever webmasters also integrate social sharing buttons so users can easily distribute the page via Facebook, Twitter and other social channels. Admittedly, to optimize the structure of a webpage can be a huge challenge. Without extensive knowledge, experience, diligence, and patience it is hard to manage. But the seo-nerd® with his experienced SEO agency is here to help you out!